This book presents the anatomical and histological structure of the human larynx by demonstrating gross, histological, and electron microscopic photographs for all professionals interested in the human larynx. In the first part, sagittal, horizontal and coronal whole-organ serial sections of adult and newborn larynges are shown in color photographs. The whole-organ serial histological sections of the human larynx are very unique in the world. In the second part, the functional morphology of the human larynx is also shown in superb and breathtaking photographs. The specimens in this textbook have been assembled into a concise synopsis of laryngology commonly encountered in clinical practice. 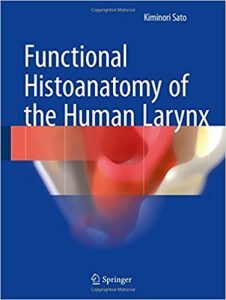 Functional Histoanatomy of the Human Larynx is intended to facilitate an in-depth understanding not only the structure of each component but also the special relationships between them, as well as the microstructure and functional morphology of the human larynx and of the vocal fold as a vibrating tissue. Lavishly illustrated and documented, this book offers a wealth of information on the functional morphology of the larynx. Tuberculosis remains one of the most prevalent, deadly, and underdiagnosed infectious diseases in the world. In children, this burden is doubly problematic because of the disease’s unique clinical characteristics and its need for special public health and diagnostic techniques. After decades of relative inattention to these factors, childhood tuberculosis has now grown into an important area of competency for child health programs in low-burden areas, including the United States. 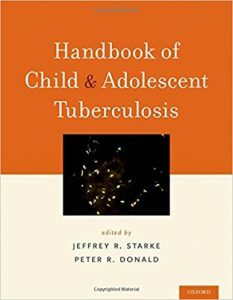 The Handbook of Child and Adolescent Tuberculosis is a state of the art clinical reference written and edited by the world’s leading experts in childhood tuberculosis. It offers clinicians in any geography or setting practical, evidence-based advice on all aspects of the disease, including its natural history, epidemiology, presentation, treatment, and prevention — all in a format that synthesizes literature with the clinical experience of the leading authorities in this challenging field. As the need for childhood tuberculosis services in child health programs grows, this handbook provides a new benchmark for practitioners and trainees in pediatrics, infectious disease, pulmonary medicine, and public health to better understand this persisting and difficult disease. The field of acute exacerbations in chronic respiratory disease is challenging: definitions of acute exacerbations differ amongst the diseases and their severity has proven difficult to define. 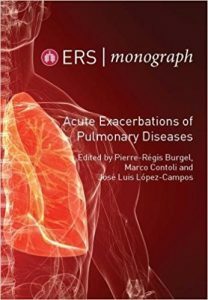 The Guest Editors of this Monograph tackle this challenging area by bringing together articles from internationally recognised experts in the field of acute exacerbations in chronic lung diseases. 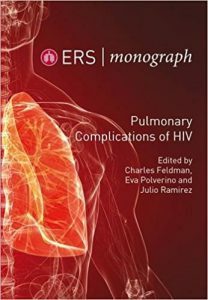 The book is separated into three sections: the first considers the definition, severity and consequences of exacerbations in each disease; the second looks at exacerbation triggers; and the third discusses the treatment and prevention of exacerbations using pharmacological and non-pharmacological interventions. 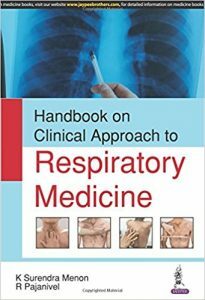 The book’s structure allows comparisons between the definitions, short- and long-term consequences, triggers and therapeutic management of different respiratory diseases. 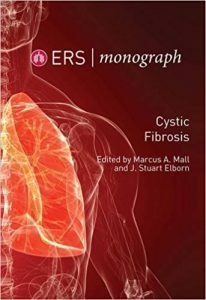 It serves as a complete reference that raises awareness about the importance of acute exacerbations in patients with chronic lung diseases. 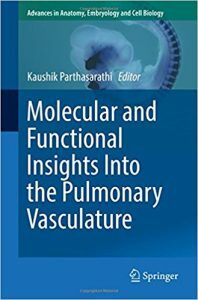 This book provides a comprehensive review of the structure, function and pathophysiology of the pulmonary vasculature. Emerging evidence reveals the multifaceted roles played by the pulmonary vasculature. To reflect those roles, the individual chapters address topics ranging from pulmonary blood vessel development to vascular endothelial apoptosis, and delve deeply into our current understanding of various aspects of the pulmonary vasculature. Kaushik Parthasarathi obtained his Master’s degree from Virginia Commonwealth University, Richmond, Virginia and his doctoral degree from Pennsylvania State University, University Park, Pennsylvania. He completed his post-doctoral work at Columbia University, New York City, where he then continued as a Research Scientist. He subsequently joined the University of Tennessee Health Science Center, Memphis, where he is currently an Associate Professor of Physiology. His research interests include connexin-mediated mechanisms in inflammation and leukocyte-endothelial interactions. His studies chiefly employ intravital and optical fluorescence microscopy, as well as organ preparations. Prof. Parthasarathi is also involved in graduate-level medical education and a member of the Department of Medical Education. The latest edition of this popular book covers the “how-to” of respiratory care of newborns. 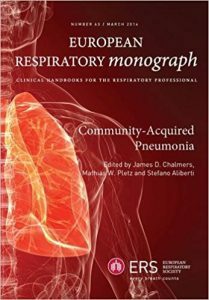 Chapters from the previous edition have been updated to reflect advances in both equipment and practice, while newer chapters reflect the evolving worldwide approaches to neonatal respiratory failure, such as sustained inflation, optimization of lung volume, and the use of volumetric capnography, aerosol therapy, and management of chylothorax. New additions to the book also include chapters on assessment of large data bases, implementation of quality improvement programs in neonatal respiratory care, chronic ventilation of the baby with non-respiratory failure. The text also features case studies for self-review and is illustrated with high quality radiographic images, figures, tables, and algorithms. 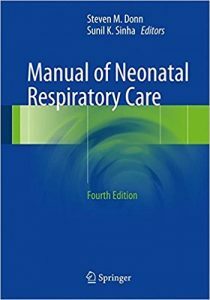 Written and edited by international experts, the Manual of Neonatal Respiratory Care, Fourth Edition is a thorough update and remains a convenient source of practical information on respiratory physiology, exam techniques, tips for performing procedures, radiography, ventilation, pain management, transport, and discharge planning. 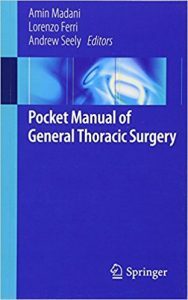 ​This pocket manual is a quick-reference handbook for general thoracic surgery. It is organized into 9 chapters providing a concise, yet inclusive list of the most common pathologies seen in thoracic surgery: pre-operative evaluation, peri-operative care, lungs and airways (divided into 3 separate sections to cover the vast number of topics), pleural disorders, mediastinal disorders, chest wall disorders, thoracic trauma, and benign and malignant esophageal disorders. The content of each chapter was specifically structured to make the handbook a high-yield reference that includes numerous management algorithms, flow diagrams, tables and images. Unlike a comprehensive textbook, paragraphs are kept at a minimum and the written material is presented using lists and bullet points to facilitate learning and retention. More importantly, the content is evidence-based and highlights the various controversies in the field. The Pocket Manual of General Thoracic Surgery is an irreplaceable educational tool amongst trainees and practicing physicians.